Red Dead Redemption 2: Undead Nightmare Teased? Evidence is found within Red Dead Redemption 2 that clearly suggests for a second Undead Nightmare DLC. 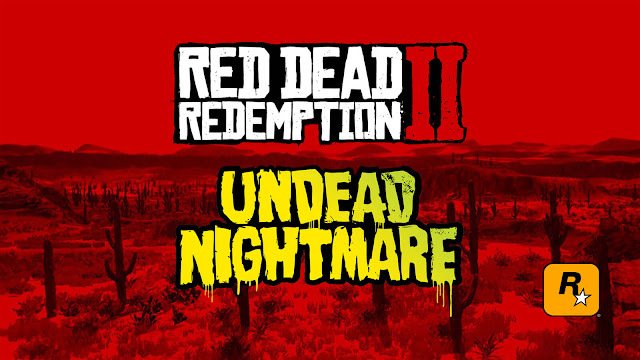 The original Red Dead Redemption had a standalone expansion pack titled Undead Nightmare that added a zombie horror-themed single-player campaign, multiplayer modes and cosmetics. Players really loved this idea of an alternate reality take on the game. When Red Dead Redemption 2 launched a month ago as a prequel to the Western-themed action-adventure title from 2010, everyone wondered to themselves that whether or not developer/publisher Rockstar Games will release the DLC campaign for RDR2. Recently, evidence were found and shared on social media that suggests a second Undead Nightmare DLC on its way. Reddit user BrodytheBeast20 found a creepy Easter egg in a well near Tall Trees that is a direct nod to the acclaimed horror experience. 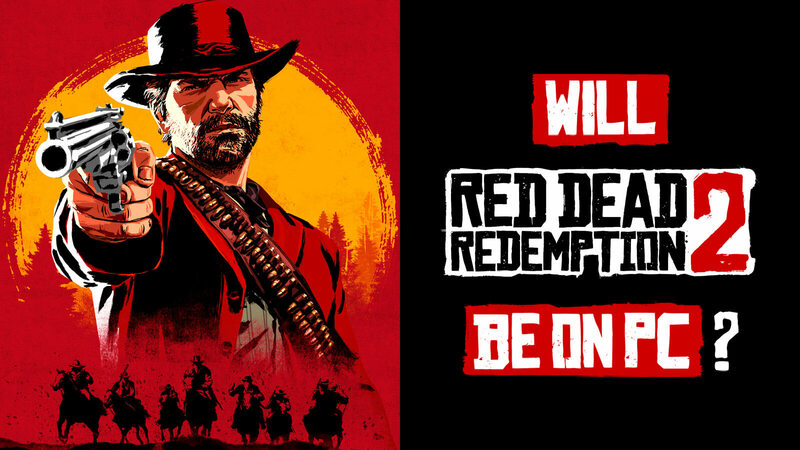 Although many players are already done with the story campaign and jumped into multiplayer mode Red Dead Online, we would like to warn you that if you haven't finished the game and want to stay away from any spoilers, you should hold your horses here. WARNING: THE FOLLOWING CONTAINS POTENTIAL SPOILERS FOR RED DEAD REDEMPTION 2. Awright, just like the previous title, RDR2 features a playable epilogue where a substitute main character takes place of the protagonist and the control is switched. The game shifts control from Arthur Morgan to John Marston and taking him down to a well in Tall Trees will lead you to the following. This hint is more than obvious and a bit on the nose but you can still see it in the dark deep down the well if you light it up with a lantern. Moving the camera angle will show a skeletal-face of Marston, which clearly resembles to the promotional image of the Undead Nightmare DLC. Now it could either be a simple nod to the original campaign or it could simply foreshadowing his tragic ending after he put up a valiant last stand at the end of the Red Dead Redemption. If this is nothing but a reference to the past, then there is not much to be excited for. Undead Nightmare was a lengthy playthrough set in the original map of RDR creating a different world with familiar characters. 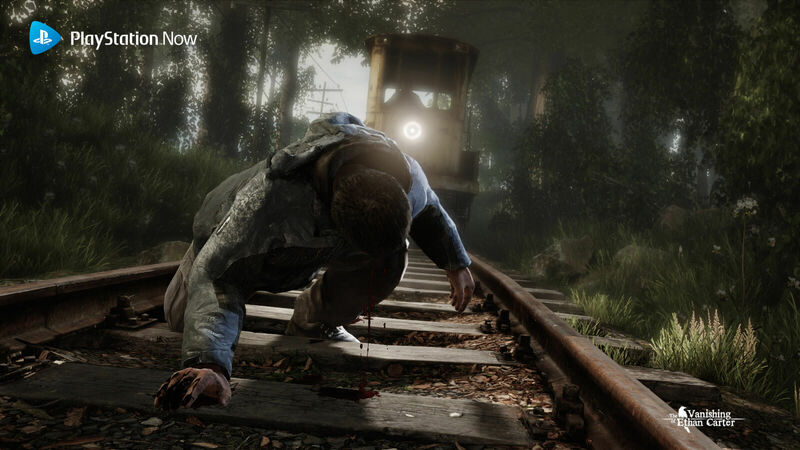 The prequel may follow the same formula to cook up a zombie thriller starring John Marston as playable hero once again. Aside from an engaging storyline and gameplay, Red Dead Redemption 2 is full of Easter eggs here and there. If one of them turns out to be a tease for an upcoming expansion, it would really be great and would be a better plan than the ones you keep hearing from Dutch. Rockstar Games has shipped more copies of Red Dead Redemption 2 within a week than the original did in eight years. The most anticipated video game of 2018, Red Dead Redemption 2 from developer/publisher Rockstar Games was launched on October 26 for PlayStation 4 and Xbox One to meet with immense success that even surpassed Call of Duty: Black Ops 4. 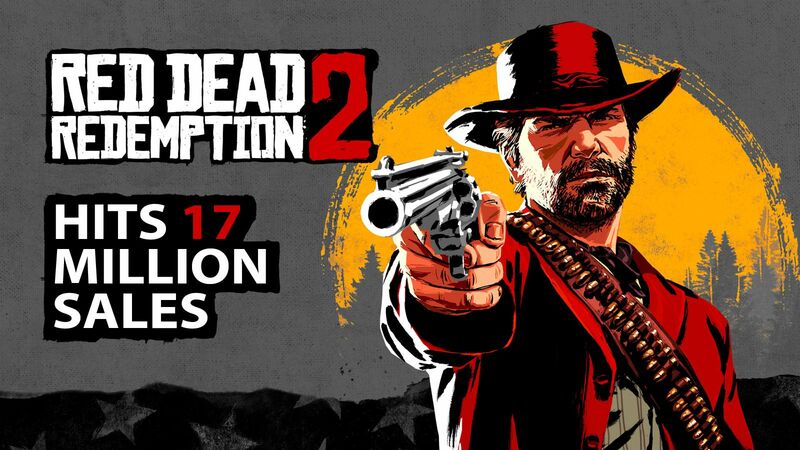 Recently, an official financial report from Rockstar's parent company Take-Two Interactive has revealed that so far they have shipped over a whooping 17 million copies of their critically acclaimed Western-themed action-adventure game. However, this sell-in figure means that there are numbers included for physical copies that are already shipped to retailers but yet not obtained by customers. No matter which way you want to look at it, that is an extremely impressive number in just 12 days after launch. This narrative open-world game debuted with the biggest opening weekend by earning over $725 million in just three days and then outsold the eight years of overall sales of original Red Dead Redemption in just eight days. Even Take-Two and Rockstar Games have admitted that Red Dead Redemption 2 has exceeded their expectation by crossing such landmark in so little time. Previously, only Grand Theft Auto V was able to pull such feat and ended up earning over $6 billion till date. This insane level of success also comes with a much appreciated critical acclaim for RDR2, which has undoubtedly raised the bar for other games in general these days. Although there are reports of a few bugs but Rockstar is working to provide a fix soon. Fans have been digging up evidence for Red Dead Redemption 2 PC version and got hint from the game's mobile app. 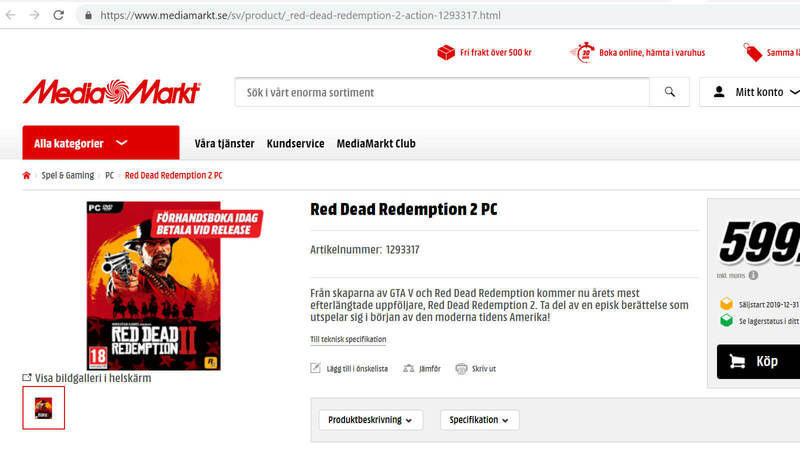 From the very moment of announcement to this date as the game is launched already, people have been still asking whether or not PC version of Western-themed action-adventure game Red Dead Redemption 2 is coming from developer/publisher Rockstar Games. Enthusiast fans even dug up a leaked listing for the game on PC and LinkedIn profile of a Rockstar employee which suggests his involvement with the version. However, the new source of hints came from the game's mobile app launched earlier. RELATED: Will Red Dead Redemption 2 Be on PC? Newly surfaced codes from RDR2 companion app suggests that this open world adventure could make its way to PC, if not soon then later. The series of codes also indicates to the possible introduction of virtual reality within the game as well. Despite the presence of code parameters that clearly points out PC references and frame limit, some are pointing this out as a possibility for a future desktop app for the game. Then again, that doesn't really explain the mentions of Oculus Rift. Though most of the series of hidden codes may appear meaningless to many players, we are only showing a few of the lines here that are relevant to our discussion. RDR2 is already is the most-anticipated game of the year that is taking over by keeping players busy on their PlayStation 4 and Xbox One consoles. Many experts are even speculating that the game might end up selling 20 million units by the end of this year. 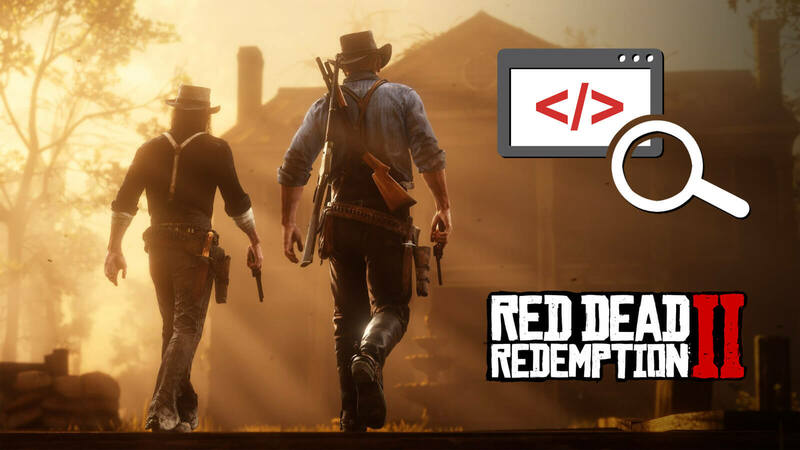 Even though, Rockstar didn't launch the first game, Red Dead Redemption on PC after eight years of its initial release or the Red Dead Revolver from 2004, they might want to reconsider this time and cash in on the trending hype of the game. Besides, the company does have a history of making surprise PC releases as they did with Grand Theft Auto V, denying all possibly and reports of PC port but ended up releasing one eventually after two years of the original release. However, taking into account that the Red Dead series may remain as a console-exclusive since neither Red Dead Revolver nor Red Dead Redemption has made it to the platform, long after exceeding the time GTA5 took but we never know that for sure. Rockstar Games never gone on record by officially stating that there won't be a Red Dead Redemption 2 PC version ever and therefore leaving possibilities for us. They might as well break the trend and release the game for high-end PC with impressive graphics. Somewhere down the line, players may really get their wish fulfilled by them but till then, be thankful that this masterpiece of a game came out after all these years and keep enjoying it on consoles or on YouTube (if you don't own a console). 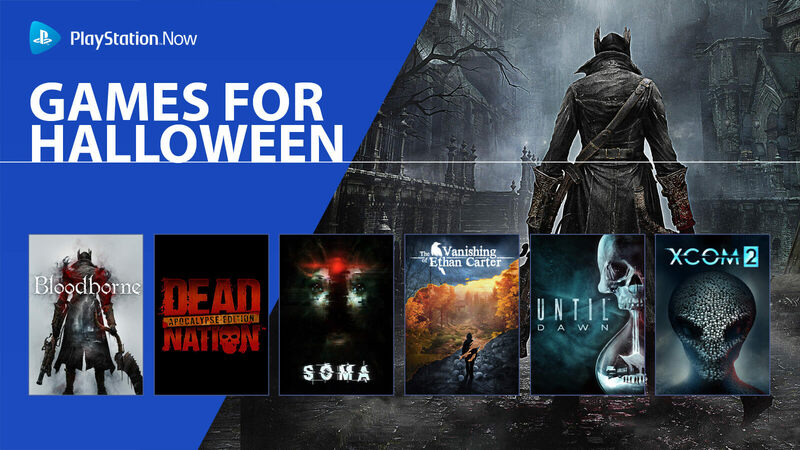 Halloween is slowly nearing to creep upon us and PlayStation Now has some classic horror games for us to download and enjoy. Halloween is almost here and hopefully you are not waiting for masked serial killer Michael Myers to show up at your doorstep to wish you and then chase around the whole house. Then where do you going to get some solid dose of jump-scares and spooks? 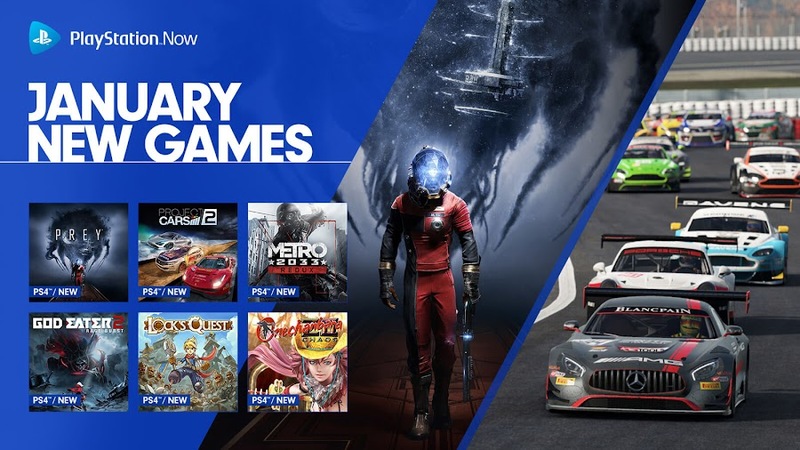 Well, you won't have to look any further because PlayStation Now has some great horror game for any fans of the genre which includes games like Bloodborne, Dead Nation: Apocalypse Edition, Soma, The Vanishing of Ethan Carter, Until Dawn and XCOM 2. This action role-playing game by developer From Software is one worthy successor of their immensely popular Dark Souls series in terms of freakishly gruesome legion of enemies, savage level of playing difficulty and melee-based combat system. 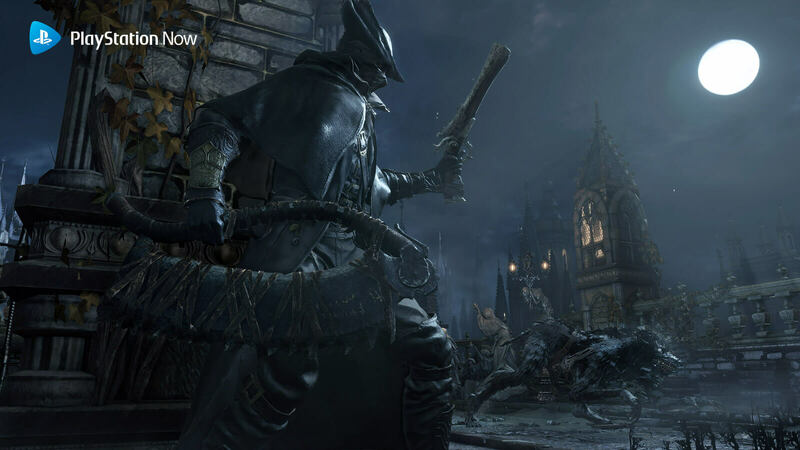 Bloodborne takes players to the Gothic world of Yharnam where they took the role of a Hunter who takes the responsibility of clean the city of all beastly creatures that has been plagued it for some time while the Hunter seeks Paleblood for some unknown reason. A top-down shoot 'em up game from Housemarque Climax Studios, this title has an average to favorable amount of reviews on its credential. Apocalypse Edition is an enhanced version for PS4 to enjoy the gory violence of zombie apocalypse in HD. You can either play as Jack McReady or Scarlett Blake in a single-player mode or even pick both during co-op mode. 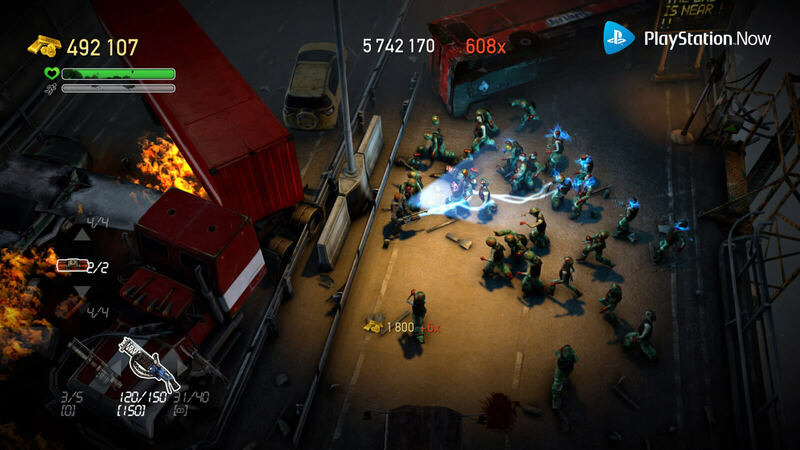 Though Dead Nation mostly follows a typical story of a virus outbreak that starts an undead nightmare but the gameplay is quite satisfying when you see them getting massacred in an onslaught of blazing gunfire. Horror works better from a first-person perspective and Frictional Games have probably figured that out before making the game. They even quirked some science fiction twist into the core of this survival horror, which saved it from being so generic of its kind. You take control of lead character Simon Jarrett, who wakes up in an underwater research facility on the year 2104 after majority of humankind gets extinct by the impact of a massive comet. He then gets through horrors to get to fellow survivor Catherine Chun. This particular game from developer/publisher The Astronauts takes you in for a horror adventure that is set in an open world environment. Despite winning a BAFTA award in 2015, the game is heavily underrated even till date. Focused on the adventures of paranormal detective Paul Prospero, players embark a journey to find a missing young boy named Ethan Carter in Red Creek Valley and what follows are the dark secrets of their family that threatens the life of everyone around. 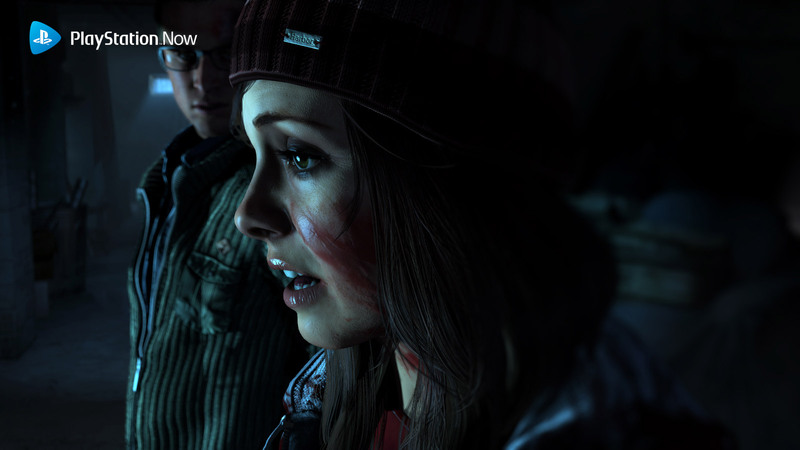 The best thing about Until Dawn is that you simply cannot see everything in it in just one playthrough and kudos to developer studio Supermassive Games for that. 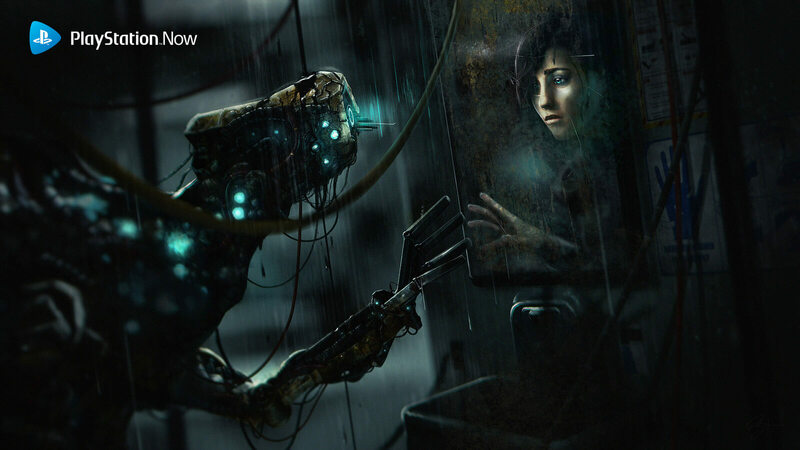 Aside from story and everything else, this mechanics increases the replay value for this horror adventure. Just like many other Hollywood slasher films, the plot involves a group of friends goes for a holiday and things go wrong. Featuring an all-star cast like Rami Malek and Hayden Panettiere, trapped inside a remote cabin in the woods where they die one by one in goriest way possible by an unknown creature. To introduce some varieties into the mix, here comes a turn-based tactics game from Firaxis Games and 2K Games. After the 2012 series reboot, tactical role-playing elements of the title has been improved and faster combat has been introduced. 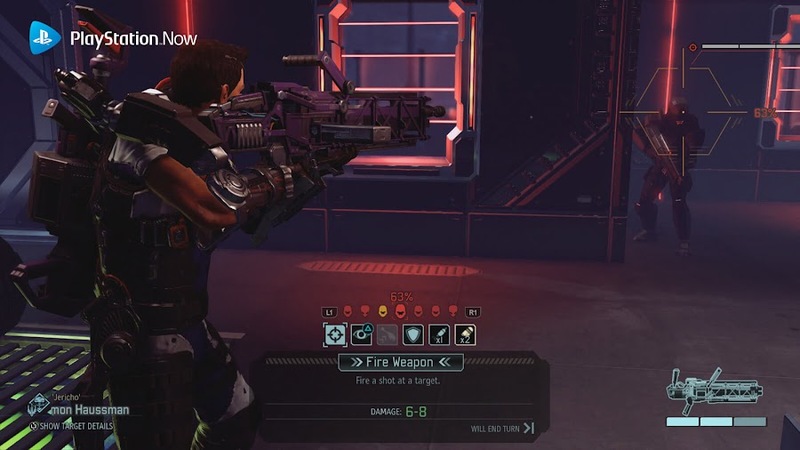 XCOM 2 lets players be a part of a military organization that is trying its best to fend off an alien invasion on our planet. As the commander of the army, you charge your squad through all odds to stop the xenos from liquifying the fellow humans before taking over on Earth. 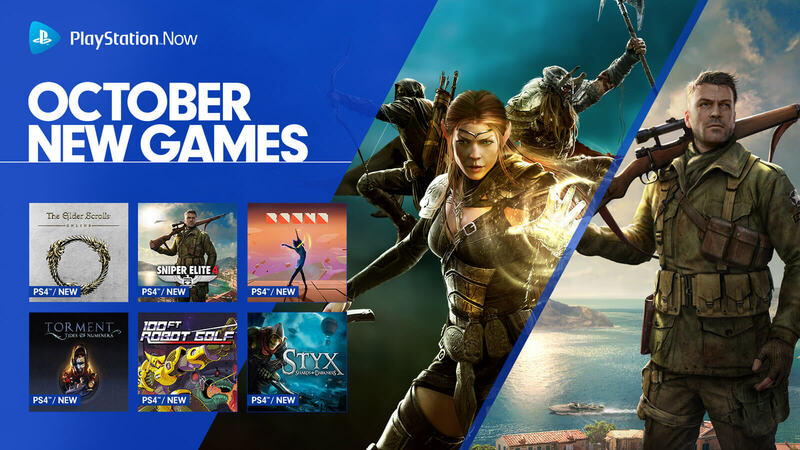 You can also check out Darksiders Warmastered Edition, Darksiders 2 Deathinitive Edition, Dead Island Definitive Edition, Deadlight Director’s Cut, Red Dead Redemption: Undead Nightmare, Resident Evil 4, Resident Evil 5, Resident Evil 6, The Last of Us and The Walking Dead: The Complete First Season on PS Now. 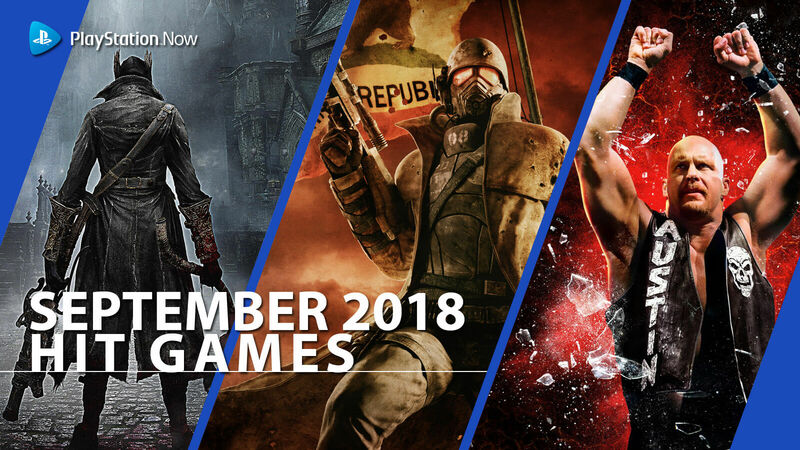 Apparently, Halloween came this year on a nice note that PlayStation Now members can now download the games directly to their consoles and unless you are binge playing Red Dead Redemption 2 from Rockstar Games like almost everyone else, these horror games are the only good things you need for this holiday season. Those who aren't playing the game on PS4 and Xbox One this week are wondering if Red Dead Redemption 2 going to be released on PC? As soon as developer/publisher Rockstar Games released their most anticipated Western-themed action-adventure game Red Dead Redemption 2 for PlayStation 4 and Xbox One this Friday, people are taking sick leaves and ditching plans to spend time with it. Those who aren't, are busy wondering if the biggest game of 2018 is ever going to be released on PC? This has been the most asked question about RDR2 so far and we couldn't help ourselves but wonder if there is any possibility of that? For now, the answer would be, no. However, we cannot just brush off any possibilities for that to happen without getting any official statement from Rockstar yet. Pleading from players for a PC version of their game is nothing new and not like something the world didn't saw before. When Red Dead Redemption came out in 2010 as the previous installment of the series (but the story of RDR2 takes place earlier), outcries from fans for a PC version of the game was heard but the studio didn't do anything in over eight years. Besides, playing these games on PC has their own perks and one of the biggest one of them are the usage of mods. The company stated that making a PC compatible version was never part of their plan but they can consider it in the future when it will be technically and business-wise viable for them. Rumors were heard about PC release earlier but other than a leaked retail listings and a LinkedIn resume, we have nothing. It seems that Rockstar Games is still unfazed by the craze for a PC version of their game but that doesn't necessarily mean that they won't ever do that. In past, the studio released their greatest hit game Grand Theft Auto V in 2013, solely for PlayStation 3 and Xbox 360. A year after, it came out for PS4 and Xbox One before the PC port was finally released six months later. In case of their neo-noir detective action-adventure title L.A. Noire, Rockstar prioritized the console versions as well. Nevertheless, the comparison between the delays of GTA5 for PC release against an eight year of reluctance is obviously ridiculous. The developers definitely put their best efforts on the game as the visuals look chiseled and absolutely stunning on PlayStation 4 Pro and Xbox One X consoles. Aside from next level graphics, RDR2 performs even better on these platforms than their standard versions. This is another reason for that entire PC outcry because the graphical superiority of the platform and the smooth gameplay of 60 FPS, which even has its own line of jokes and memes. Bottom line is, unless Rockstar Games officially announces Red Dead Redemption 2 for PC, fans can do nothing but hope for it. Classic Valve Titles from Xbox 360 platform are now Xbox One X enhanced and backward compatible. Fans of classic titles from developer/publisher Valve Corporation have been yearning for so long to get a sequel for their favorite games from old days for too long but at this moment they are busy with projects like Artifact and In the Valley of Gods. 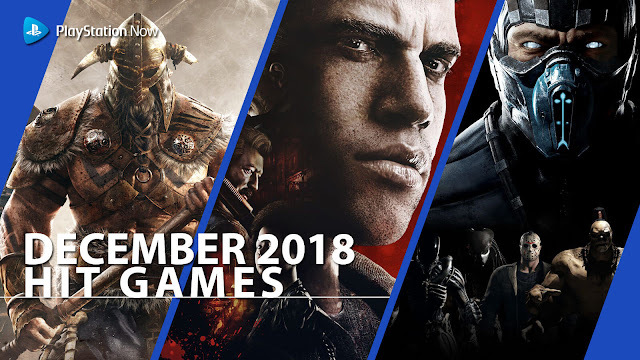 However, some of those notable fan-favorite classics from Xbox 360 era are returning to modern day Xbox One console with astounding 4K enhancements for Xbox One X, courtesy of the backward compatibility feature of the Microsoft gaming platform. 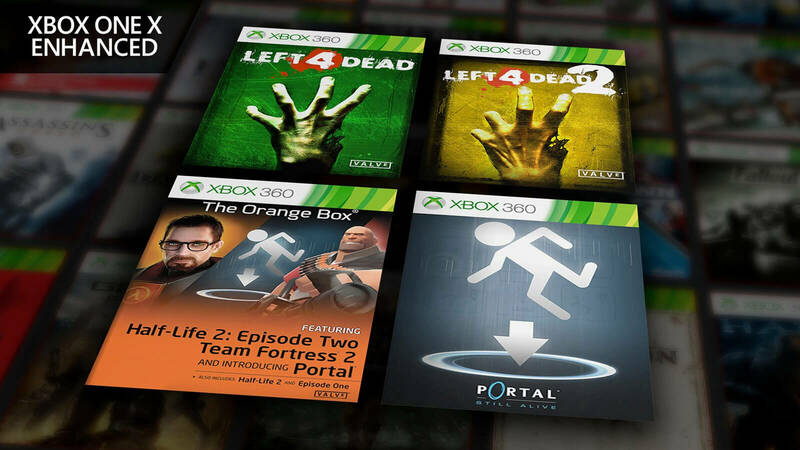 An anthology collection Half-Life 2: The Orange Box, Left 4 Dead, Left 4 Dead 2 and Portal: Still Alive have been added to a list of enhanced games for Xbox One X along with 17 other that has been updated for the platform to run at higher resolution. Now you can revisit and enjoy these old games once again at 9X the original pixel from existing assets. Other remarkable Xbox 360 enhanced titles includes the likes of Red Dead Redemption and Skate 3, which makes the list a total of 21. Very recently, the backward catalog of games have added Metal Gear Solid 2: Sons of Liberty, Metal Gear Solid 3: Snake Eater and the entire Crysis trilogy. Back in August, Call of Duty: Modern Warfare 2 joined the race and early releases from the Assassin's Creed series before that. If Microsoft is giving Sony a fight with anything in terms of releasing exclusive games, then it is their backward compatibility feature of Xbox One. Because of their unique program, players are now able to take a trip back to memory lane with many of their favorite game.